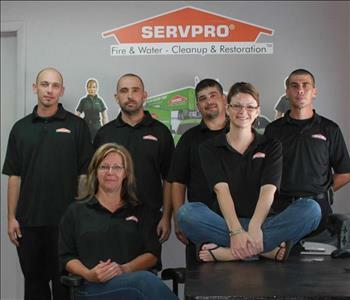 The crew at SERVPRO of Fairfield County is ready and waiting to serve you. We are highly trained and experienced with over 30 years of in the business. 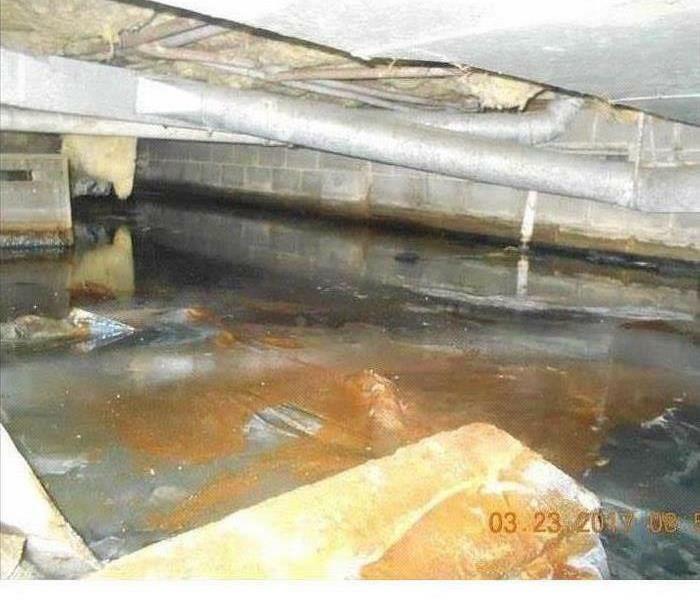 Our technicians are certified from the Institute of Inspection Cleaning and Restoration Certification (IICRC): Water Removal Technician, Applied Structural Drying Technician and Fire Damage Restoration. We can handle any emergencies that you have. We are available 24/7 and 365 days a year.